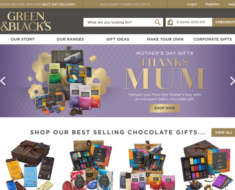 Twinings – 15% off Classic Black Teas. 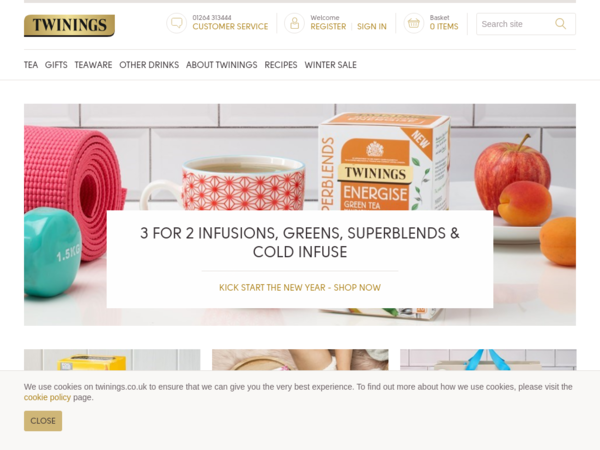 Twinings – Expires: 02/17/2019 – Get 15% off Classic Black Teas. 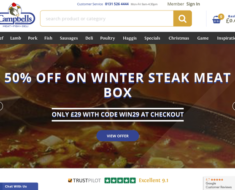 Campbells Prime Meat Ltd. – 50% off The Winter Steak Pack Was: £61 Now: £29 + Free Cooking Guide. Bakerdays – 20% off Celebration Cakes. 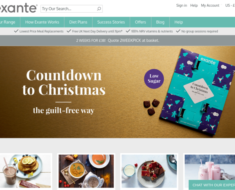 Exante Diet – Free Next Day Delivery with £60 Order.